The Pakistan Cricket Board also raised reservations over the T10 league, the second edition of which will start next month in Sharjah, after the Indian sponsors of the event were investigated. DUBAI: World cricket's governing body will discuss ways to tighten up how various Twenty20 and T10 leagues are sanctioned in the future when it meets next week, a top official said Wednesday. Since the inception of a lucrative Indian Premier League, many ICC member countries have launched their own leagues in what is seen by some as a threat to five-day Test cricket and international cricket fixtures. 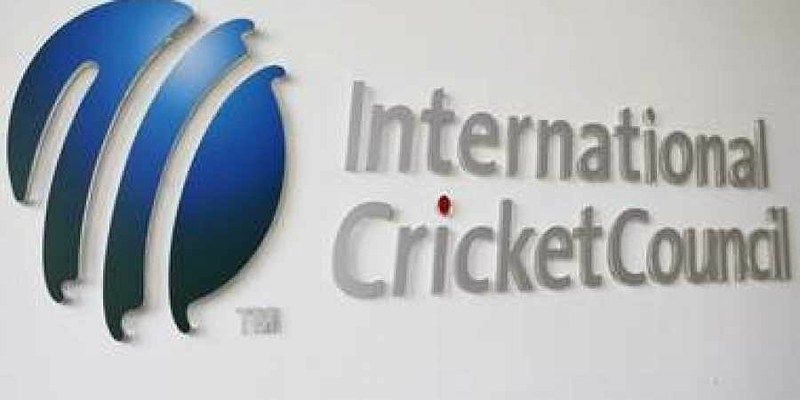 Geoff Allardice, general manager of cricket for the International Cricket Council (ICC), said the matter would be discussed at the body's board meeting in Singapore on October 20. "One of the things we will be talking about in our meeting next week is around regulations and sanctioning of events and also the release of players (for leagues)," Allardice told media. "So you look at all of the documentation and the ownership structures and how the league is going to be funded and all these types of things and then you provide approval. "It's not just going to be an open door for any promoter to come in. I think it will be a bit harder to get sanctions in the future and any tournament would need both the support of the home country and the ICC." The Masters Cricket League (involving retired and semi-retired players) held in the United Arab Emirates (UAE) hit a snag after its first and only edition in 2016, with non-payments to players. "So the future success of a league is in jeopardy. The other thing is if we get reports that that sort of things happen then the likelihood of sanctioning the second edition of a league is significantly reduced," said Allardice, a former first class cricketer from Australia. "I think perhaps the hurdles to jump for a promoter to put on a T20 league are going to be a bit higher and that the vetting process by both the host country and by the ICC would be enhanced." Allardice, however, was adamant that players were not snubbing Test cricket, saying: "The one thing about Test cricket is that players want to play Test cricket. Some of those players (preferring leagues) aren't regular Test cricketers at the time they make their decisions." "It's a balance because the leagues can be a good vehicle for promoting cricket in new countries: there was a tournament in Canada not so long ago." "That gave some cricket fans the chance to see some elite cricketers. It could be a good step but the league has also got to be good for the game."